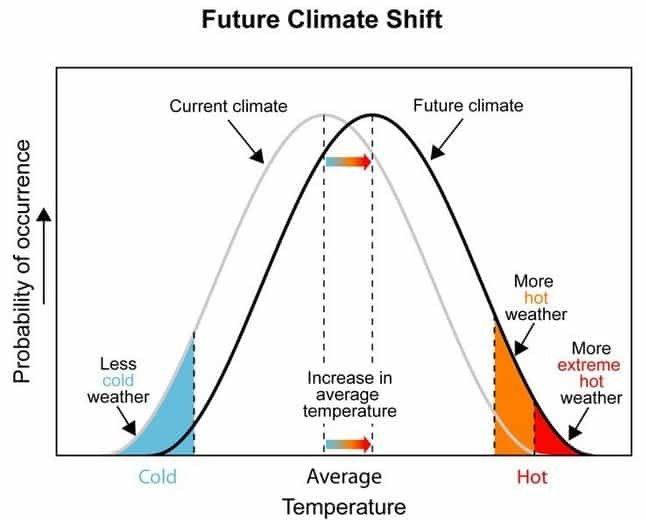 The issue of climate change detection discussed in the last section introduces the wider concern of future climate change. Although predictions of climate change thousand, millions and even hundreds of millions of years from now could be made based on our knowledge of longer term climate changes (see chapters 2 and 5), I will be concerned in this section only with the current decadal to century time scale. Clearly, prediction of climate change over the next 100 to 150 years is based solely on model simulations. Understandably, the vast majority of modelling has concentrated on the effects of continued anthropogenic pollution of the atmosphere by greenhouse gases, and to a lesser extent, atmospheric aerosols. The main concern, at present, is to determine how much the Earth will warm in the near future.